There is so much to love about boating, even beyond boats and water. There is something special about the people who make up the boating community. Have you ever wondered why boaters will often wave at each other as they pass by? It is our unique culture. If someone waves at you while you are driving in your car it is not typically meant as a warm greeting. Most often it is a one-finger salute. Recreational boating is all about enjoying nature, getting away from it all, and relaxing with family and friends. And even making new friends. I could not begin to count all the people I have gotten to meet through the years as a boater. One of the great joys I have is teaching people about boating and helping them master new skills. I also make an effort to help people who clearly need assistance. It can be intimidating for new boaters, with so much to learn. It can also be embarrassing for someone struggling to dock a boat in windy conditions or knowing how to properly tie a dock line. I am grateful for my early experiences as a boater when a stranger might offer to help me back up a trailer or safely tie off in a raft up. 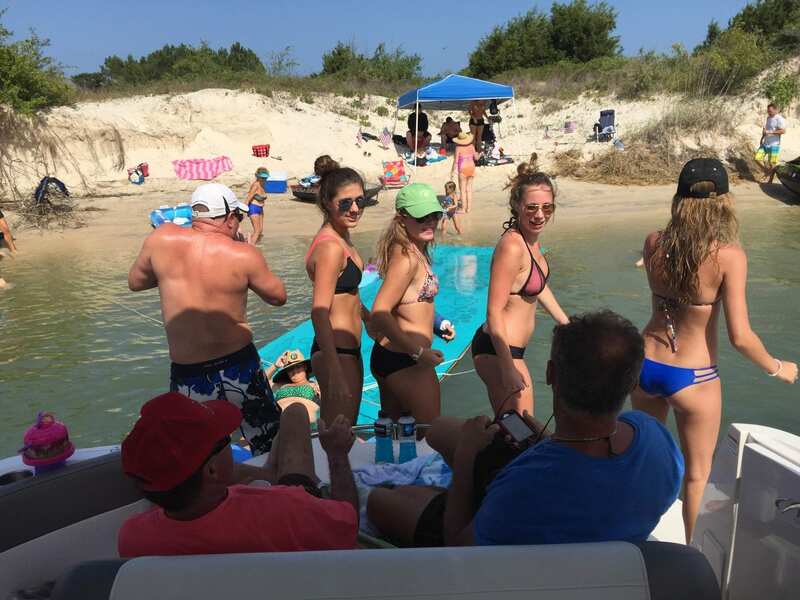 Nothing makes a new boater feel more comfortable than getting timely assistance from someone who is willing to help in a challenging situation rather than stand by and gawk. It is one of the many factors that makes the boating community special, the willingness to help a stranger. If your car breaks down on the road most folks will simply pass by, or even honk in anger. Boaters are a different breed. Do you have an example of someone coming to your aid in a time of need? Or, can you think of a time you offered important, timely assistance to a stranger? I’d like to know about it. Email me your stories and I will share them in a future blog.